Rural Evangelists Adoption Programme (REAP) is a 2-year support and training programme for the rural evangelists in Asia Pacific and beyond to reach the rural unreached who are restricted in terms of contact with outsiders. Through REAP, we aim to support and train at least 1000 rural evangelists to take the gospel to Asia Pacific and beyond over the next 10 years (by 2020). As we sow in terms of financial support, training and resources, we shall reap in due time. The 2-year training programme has 4 modules which include: Bible Studies, Leadership in Evangelism, Leading People to Christ, Follow-Up of Converts, Basic Discipleship, Christian Family and Christian Values. Come, let us join hands to REAP a harvest of souls for the Lord. To train, support and send out at least 1000 REAP evangelists. To distribute at least 5 million gospel tracts. To give out at least 50,000 bibles to new believers. 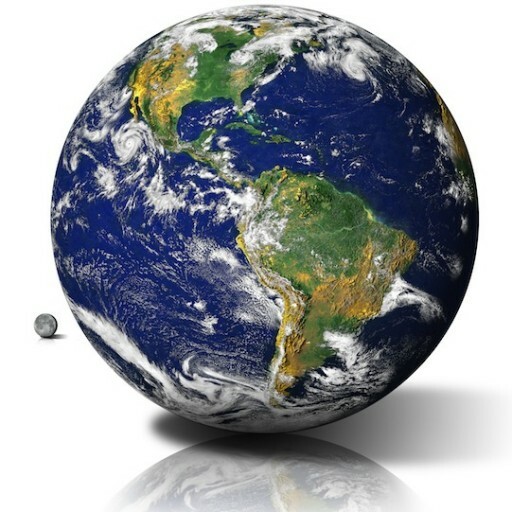 To change spiritual landscapes of countries by focusing on them as “REAP Priority Fields”. 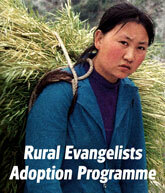 Interested to get involved in REAP Programme to reach the rural unreached? Bandar Sri Damansara 52200 K.L. For contributions please download and fill up the Responce Form and post it to us.